You are the expert! Provide answers to your listing clients' most common question: "What will be my net proceeds on the sale of my home?" 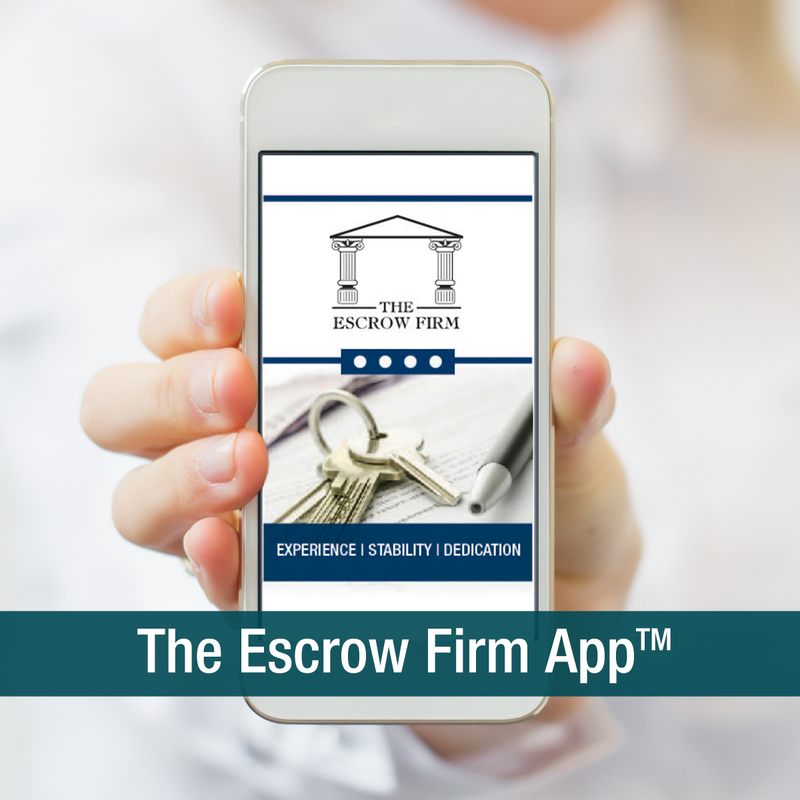 Download a brochure with QR codes & gain instant access to the The Escrow Firm App™! Check Your Closing Date with the Optimal Closing Date Calendar in our Newest Addition to The Escrow Firm App! Download The Escrow Firm App™!